Long Island, NY's Twin Sister are well on their way to becoming the next big buzz band, earning an impressive following with their Colour Your Life EP and stunning live shows. Now, they have unveiled a video for signature tune "All Around and Away We Go." Click on the embedded video below to see the clip, which features lots of silhouetted dancers and dazzling lights -- a perfect fit for the song's dreamy disco atmosphere. 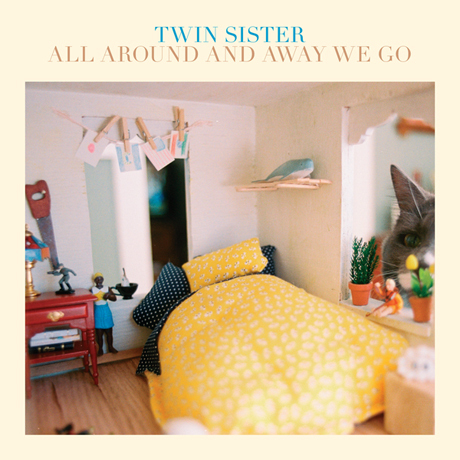 "All Around and Away We Go" will be released next week (November 22) on seven-inch via Domino.